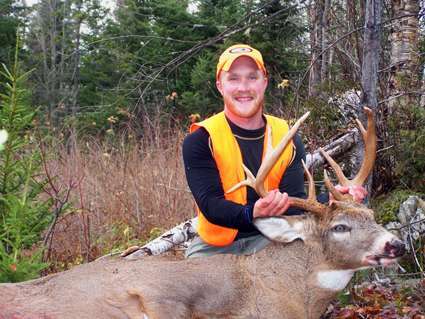 We offer several exciting Maine whitetail deer hunts. Our hunts are six days in length with a Sunday arrival and hunting Monday through Saturday. Our Treestand Hunts accommodate up to six hunters. 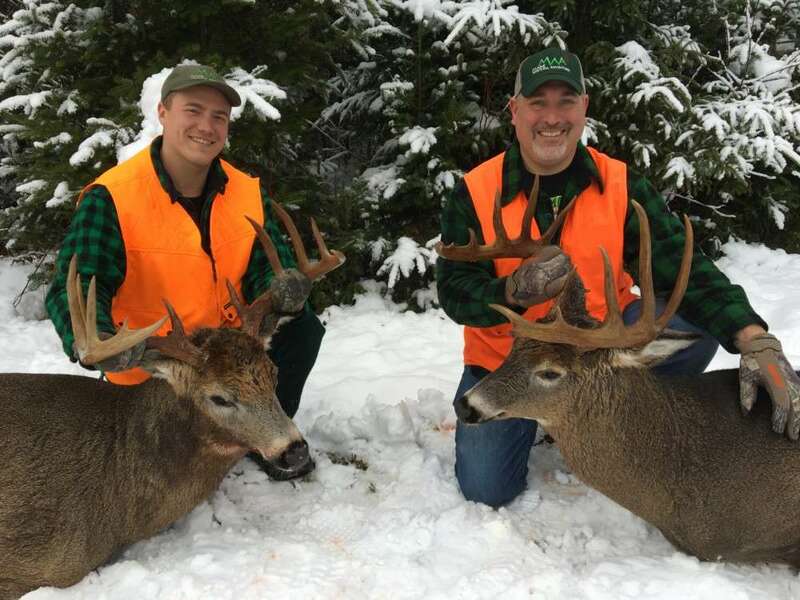 These are stand hunts using climbing treestands and ladder stands. There is also an option for a 1-on-1 hunt, where you have a dedicated guide for the entire week. 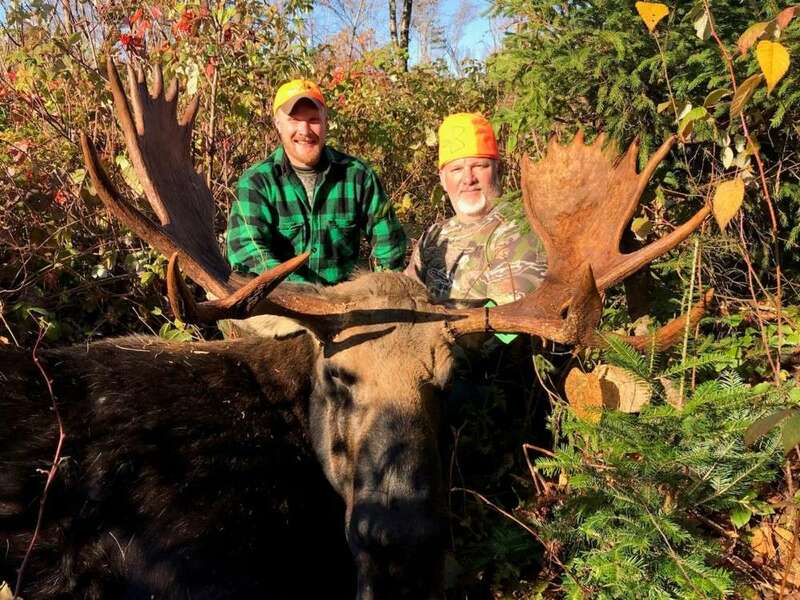 Our Trophy Moose Hunts offer lucky permit holders a chance to bag Maine's largest game animal. Hunts are 6 days in duration. 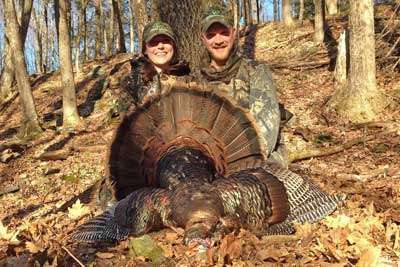 In addition to being a fully guided hunt, we provide 7 nights of lodging and meals. Hunts are based inside the remote and gated North Maine Woods. We offer hunts in zones 4, 8, 5, 1, 2, 3, 6, 9 & 10. This area of the state is very remote with thousands of acres of prime moose habitat. MWA offers 3 weeks of fall baited black bear hunting and trapping in the Mt. Katahdin / Baxter State Park area. Lodging and meals are provided at Millinocket Lake. 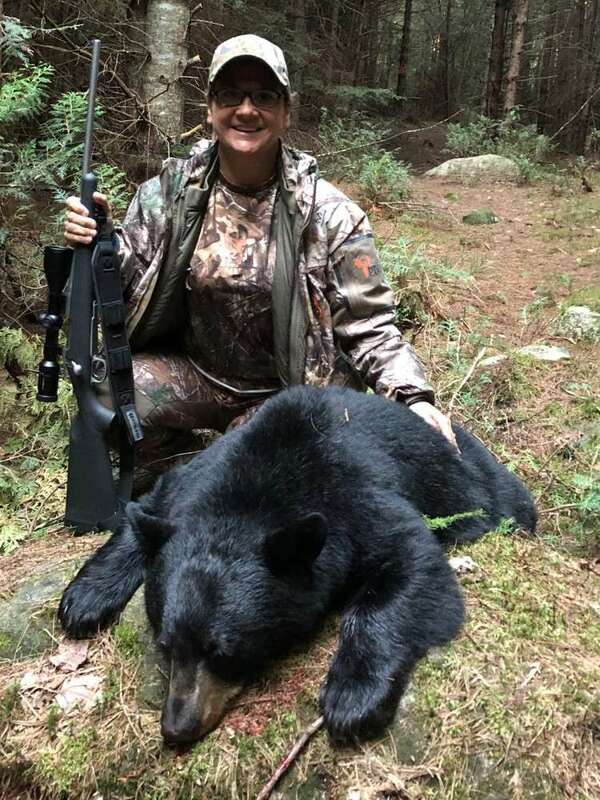 Each bear hunter is provided with two pre-baited stand sites, set up using a ladder stand or ground blind. Hunters may use the weapon of their choice, such as rifle, archery, muzzleloader, crossbow, or handgun.